A recent tourism conference in Greece revealed that the country would be more likely to win much-needed cruise business if it invested in its ports. This is according to John Tercek, Royal Caribbean Vice President of Commercial and New Business Development, who gave a speech at the conference. Bigger ships are now being used for cruises due to more people choosing them for holidays. Greece’s ports are not built to accommodate these ships so it has been suggested that they modernize and expand their ports in order to gain more cruise business. 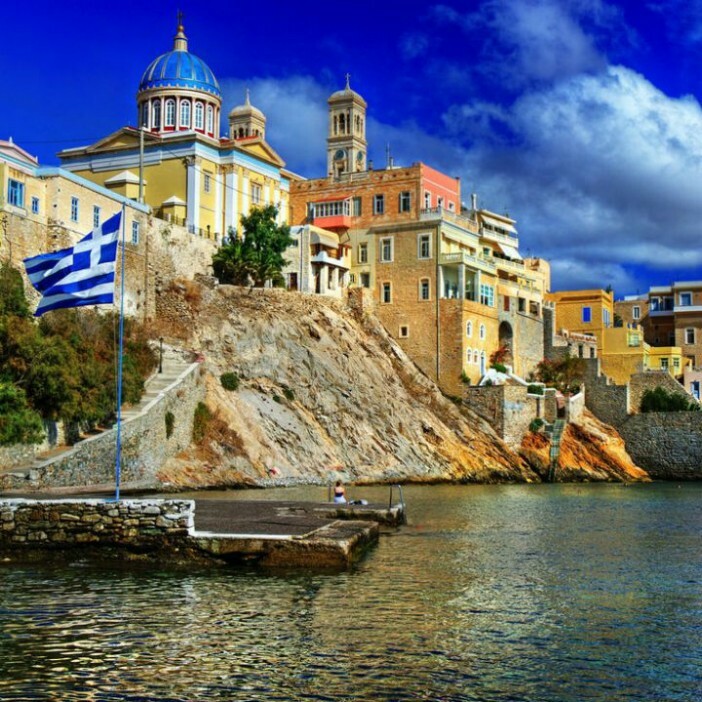 Greek destinations such as Santorini, Corfu, Piraeus and Katakolon are most popular with cruise companies at the moment, however other parts such as Rhodes and Mykonos will need more money investing in them in order to support the growing demand in these areas. Greece is set to have had 2.5 million cruise visitors by the close of 2014 alone, but this is still less than other European countries like Italy. In 2013 only 212,000 passengers set sail from Greek ports, whereas 2 million left from Italy. With global cruise competition on the rise, Greece needs to think carefully about how to deal with the demand.